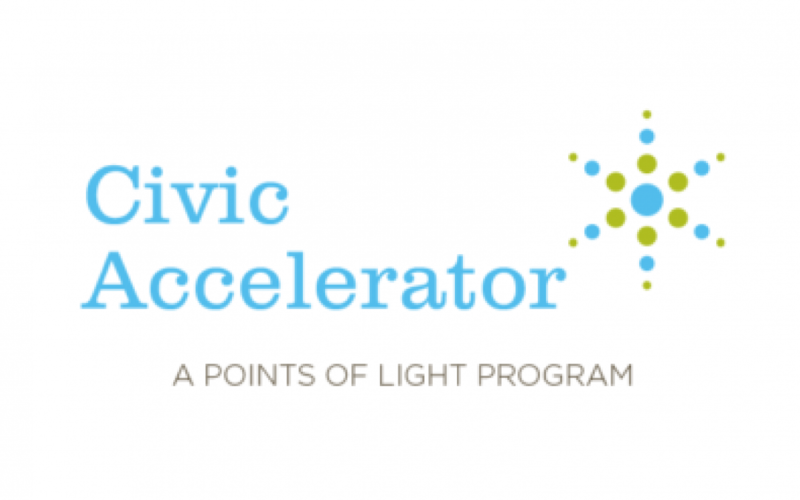 Last week, SpringFour was chosen as the top venture for the Points of Light CivicX Accelerator. We are thrilled to have been selected and this win is especially meaningful as SpringFour was one of 12 ventures focused on increasing economic mobility chosen for this cohort. The ventures included for-profit and nonprofits. The investment came at the end of The Civic Accelerator’s ninth bootcamp-style startup program and investment fund. The Spring 2017 program convened 12 startups over 10 weeks for three in-person, weeklong sessions in Atlanta, New York and Seattle, in addition to an in-depth virtual curriculum. The participants peer-selected the two ventures that received $50,000 investments. The Civic Accelerator is the first accelerator and investment fund in the country focused on “civic ventures” – for-profit and nonprofit startups that solve social problems by tapping into human capital as part of the solution. The goal of the accelerator is to equip each startup to seek investments and scale their social innovations. The founding partners of the accelerator are PwC Charitable Foundation and Starbucks Foundation, with additional, notable sponsors including CapitalOne Investing for Good, Vodafone Americas Foundation, U.S. Small Business Administration, Dentons, Singing for Change, and Hilton Worldwide. 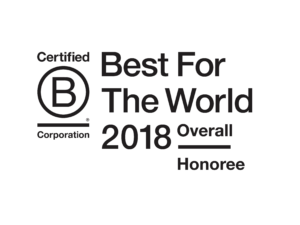 “SpringFour is excited and honored to have been selected by our peers. 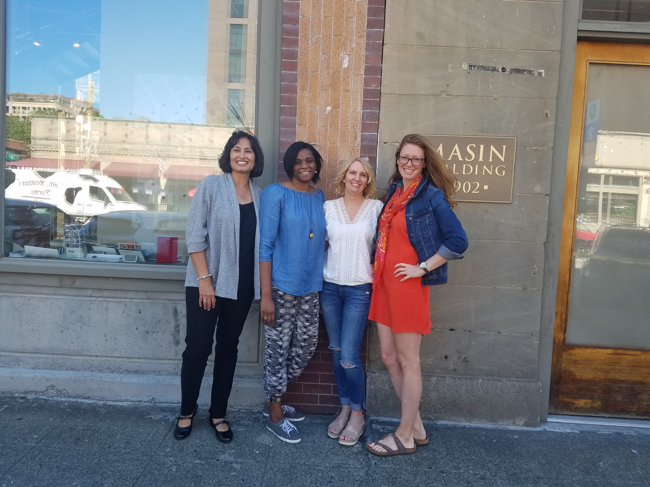 It provides strong validation of our mission and our solution to connect consumers to resources that increase opportunities for financial health,” said Rochelle Gorey, co-founder and CEO of SpringFour.